Long Lasting Summer Looks from NYC New York Color and Rimmel! With summer in full swing, Rimmel and NYC New York Color have the perfect makeup products to withstand the heat! Please see below for some great long lasting makeup options for the hot summer months. From the amazing foundation from Rimmel to the NYC New York Color long lasting waterproof HD automatic eyeliners, your makeup is sure to beat the heat this summer! Ready to leave a lasting impression? Rimmel’s long-lasting, transfer-proof foundation relaunches with the added benefits of comfort serum and SPF 20. With festival season fast approaching Rimmel will make sure you’re covered from humidity, to sun, to all night dancing! Feel good flawless skin, all day, all night and beyond! Introducing Lasting Finish 25 HR full coverage foundation, Rimmel’s long wear skin perfecting foundation now with comfort serum for feel good, flawless skin that stays put 25 hours! Whether you’re dancing all day at a festival or having a beach party, Rimmel makes sure you do it in comfort! With full coverage this stay true makeup applies smoothly and evenly to cover the darkest of circles, blemishes and imperfections from morning through to night… and beyond. Leaving skin looking London flawless all day long, it’s sweat proof, heat proof, humidity proof, transfer proof, dance proof, camping proof … so along with your wellies it’s your best festival ally! What’s more, it lasts up to 25 hours, making sure you’re covered no matter where the music takes you. The new skin-friendly comfort serum instantly hydrates skin whilst creating a lightweight finish and maintaining full coverage. Comfort serum means comfortable wear… around the clock!! Featuring SPF 20 for that all important barrier from harmful UV rays and added benefit of Vitamin E to help protect your skin from free radicals; this foundation really acts as a shield to protect your skin. Help your skin maintain youthful and healthy with Rimmel Lasting Finish 25 HR with Comfort Serum foundation, with SPF 20! Lasting Finish 25 HR with Comfort Serum is packaged up into a sleek premium 30 ml glass bottle featuring a new slanted overcap in vibrant red, with a pump, ensuring quick, easy application. A stylish festival must have! Finally a full coverage foundation with no compromises! What are you waiting for girls? Long-lasting, full coverage, skin perfecting makeup that feels good and comfortable to wear… around the clock!… GET THE LONDON LOOK. My thoughts: I have tried, tested and reviewed many different brands of foundation during my lifetime, and I have finally found the perfect one! 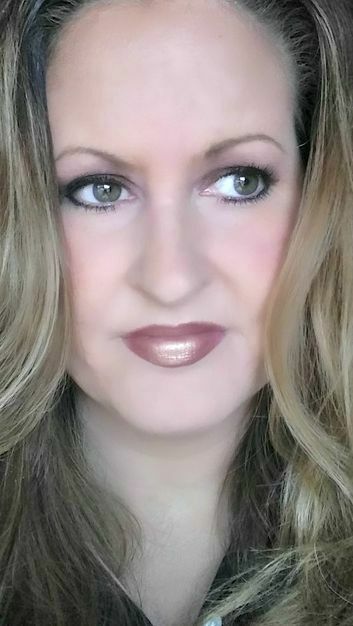 Rimmel Lasting Finish 25 HR with Comfort Serum is my new favorite! I cannot believe that it comes from the drugstore! It really does fully cover all of my imperfections, it is not greasy, it stays matte all day long, and doesn't sweat off. I wear the soft beige shade and it matches my skin tone perfectly. I love that is has SPF 20, because I was out in the sun all morning with my son's scout camp last week and my skin stayed protected. I love it! THINK: Never-fail liner in five bold colors. Intense automatic liners with waterproof performance. Go for glamour with a fine line, or amp up the drama with a smokey look. No matter which way you style it, you get maximum impact, high definition color for an eye-catching look that lasts all day. These super soft liners provide intense color in a perfectly smooth formula, giving you coverage that never pulls or flakes. The waterproof formula offers style that stays all day, and with a built-in smudger and auto-sharpener, this retractable liner gives you ultimate control for any eye style. 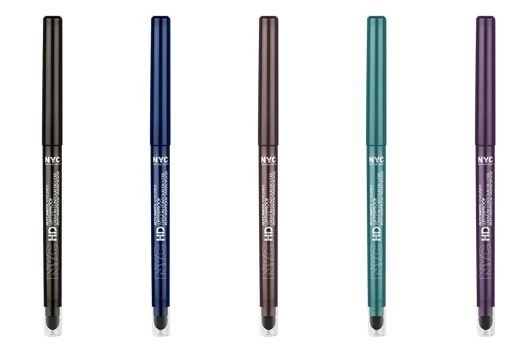 My thoughts: NYC New York Color HD Automatic Eyeliner is exactly what I need this summer. 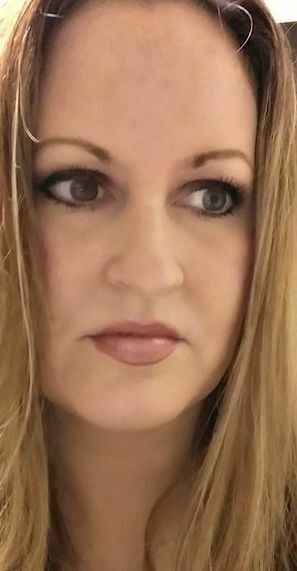 It seems that I am always reapplying my eyeliner, and with these amazing liners, I have no need to touch up! They stay on perfectly all day long! Even after swimming, my eyes look perfectly lined. My daughter loves the turquoise and navy blue. (I wore those colors in high school, and I am afraid to try them again.) I am sticking with the brown and the black, and it suits me just fine. I love this formula!